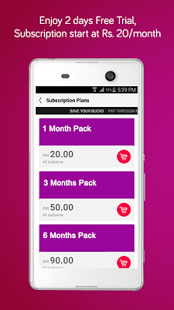 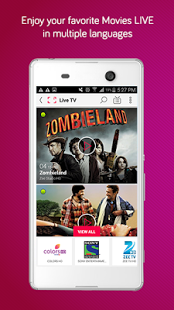 Hello fans, I bring to you an application that you can use to watch over 100 Indian LIVE TV channels and Catch Ups of shows anytime, wherever you. 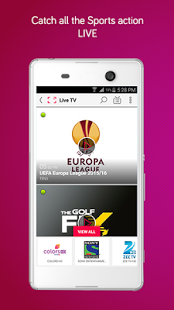 This special app is called dittoTV app. 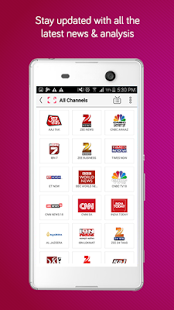 This app enables you to Stream your favourite TV serials live, watch Live News and sports events online on 100+ different channels on your favorite Android devices. 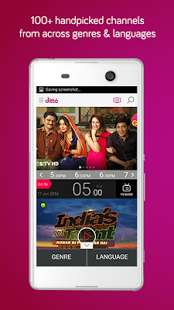 India vs Zimbabwe Cricket series 2016 begins on 11 June. 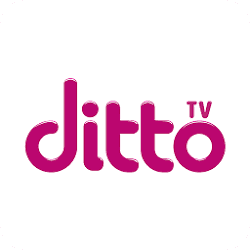 dittoTV will be airing the ODIs and T20 International Matches LIVE. 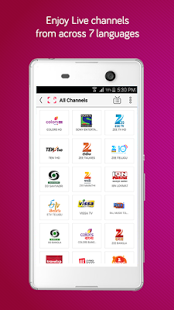 With dittoTV App you can watch all your favorite Zee Entertainment Channels in HD Like Zee TV HD, Zee Cinema HD, TEN 1HD, &TV HD, & Pictures HD, Zee Studio HD, Zee Café HD and other channels like Zee Marathi, Zee Bangla, Zee Telugu and Many More.